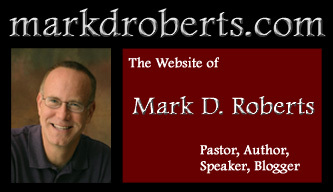 For manuscript versions of some of Mark's sermons at Irvine Presbyterian Church, click here. For audio versions, please contact Irvine Presbyterian Church. For manuscript or audio versions of Mark's sermons after October 2007, see below. Preached on April 27, 2008, at St. Mark Presbyterian Church, Boerne, TX. Manuscript. Preached on March 16, 2008, at Covenant Presbyterian Church, Austin, TX. Not yet available online. "Real Life: A Study in Philippians"